Average 3.5 / 5 out of 21 total votes. This story is about a god level player, Li Cangyu, who returns to the game Miracle after being away for several years. The story explores him playing the game and setting up a team in an attempt to finally win a trophy in the Miracle Professional League. 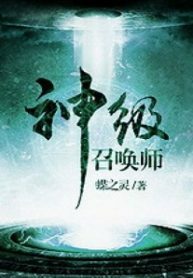 You’re reading Chinese web Novel “God Level Summoner” on BOXNOVEL . Thanks!